Sitting, standing, bending or anything else when done for an entire workday can get really uncomfortable. Being sore or stiff at work can make the day drag on and cause you to dread going in. But there are some things you can do to stay more comfortable during work hours. If you get stiff or uncomfortable in your work chair, there are a couple things you can try before purchasing a new one. You can get a cushion to add to the seat. A cushion can help prevent back aches and leg cramps. A small box or stool to put your feet on can make a big difference, too. This will help keep your knees bent and can prevent leg pain. You should also always get up and stretch or walk around some each day if you work a seated job, as sitting for hours straight can be unhealthy. This may seem obvious, but it’s surprising how many people don’t get up except for bathroom breaks or to get lunch. Always bring a sweater. Just in case you find yourself an overly air-conditioned environment, you will be prepared. 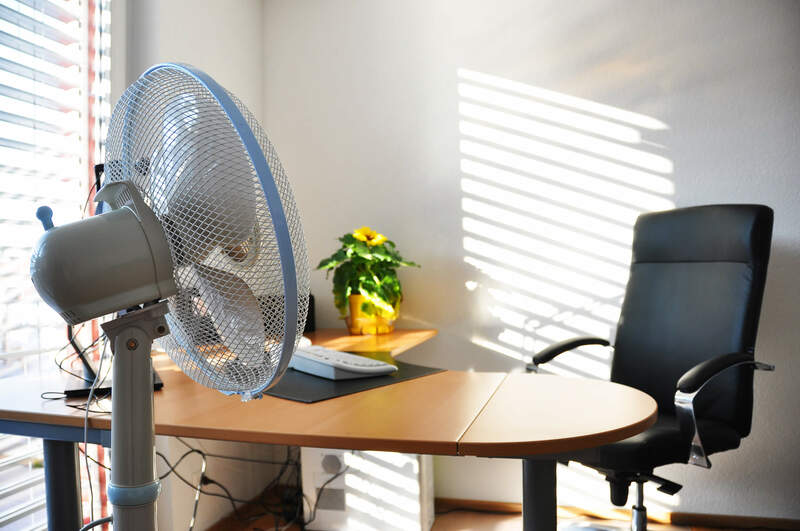 If you’re hot natured, put a small handheld fan in your desk drawer to cool off when you can. Temperature is one of the biggest reasons people become uncomfortable at work. These simple things that are often overlooked can make a big difference and erase this problem. If you stand a lot, or if your feet ache at work, consider bringing a change of shoes and socks. Fresh socks can make more of a difference than you may think. If you have to wear heels, bring some comfortable flats to keep under your desk. Wear the flats in between meetings and while seated.